Emulate Nokia games, Sony Ericsson games, Samsung games, LG games, Motorola games and all other manufacturer's mobile java (j2me) games and applications on your PC. Save your time, by testing your .jar files on your computer, before transfer them to your phone. This software is simple to use, yet widely adjustable. Just download the installer and run it. 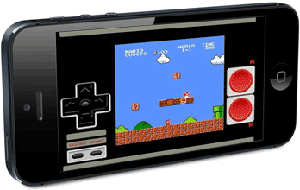 Follow few simple and strightforward steps to install the emulator. After installation it is possible to set your .jar files to associate with KEmulator.exe under View ► Options ► System. Adjust key mappings under View ► Options ► KeyMap. It is needed, that you install Java Runtime Environment (JRE) on your computer, in order to run java content. It is completely free and is easy to download and install from official java website. After you have installed JRE, download this KEmulator installation package and run it. Follow the steps in installation wizard and install it on your computer. No restart required. 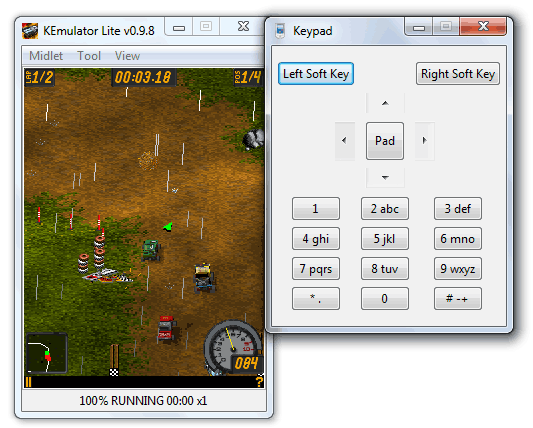 Download PC Java Emulator installer (2.51 MB)!